Clyde Fenton Primary School is situated in Katherine in the Northern Territory. Approximately 70% of our students are Indigenous and some of them come from the surrounding communities of Kalano, Binjari and Rockhole. School Sport NT is an organisation which organises sporting events throughout the NT for students to compete in a variety of team and individual sports. 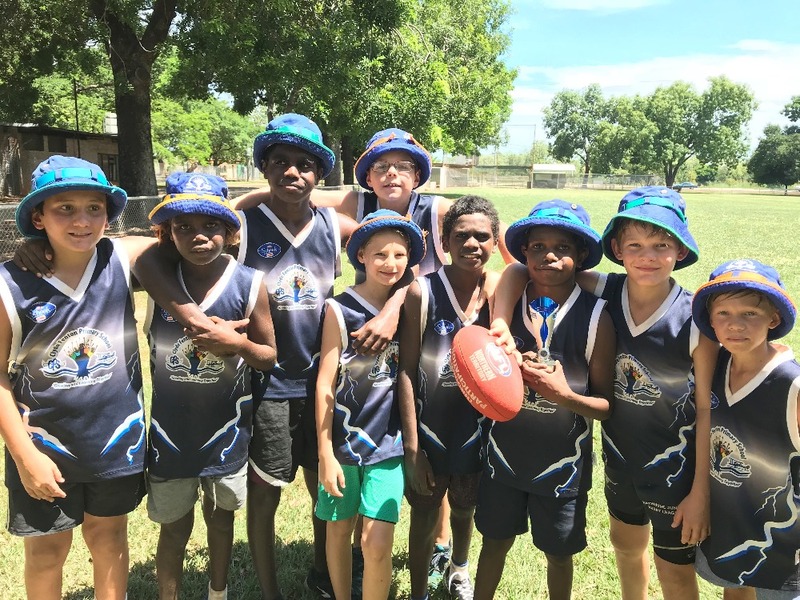 Trials are held in each of the 6 regions (Darwin, Palmerston, Arnhem, Alice Springs, Barkly and Katherine) and then teams are chosen to compete at 3-4 day tournaments at various events around the NT. Due to the vast distances between regional centres in the Territory the costs of these trips is quite high, generally between $450 and $800 per student which is a big expense for many families. Some of our families come from a low socioeconomic background and these costs are prohibitive. At times students have been chosen to compete but have been unable to attend due to cost despite having the sporting ability to be selected in the team. This can be a great blow to their self-esteem, and sometimes students do not even attend the tryouts as they know their parents will not be able to afford the trip if they get selected. We would like to change this. We want to make sure that every child who has the ability to make the team goes to the events. 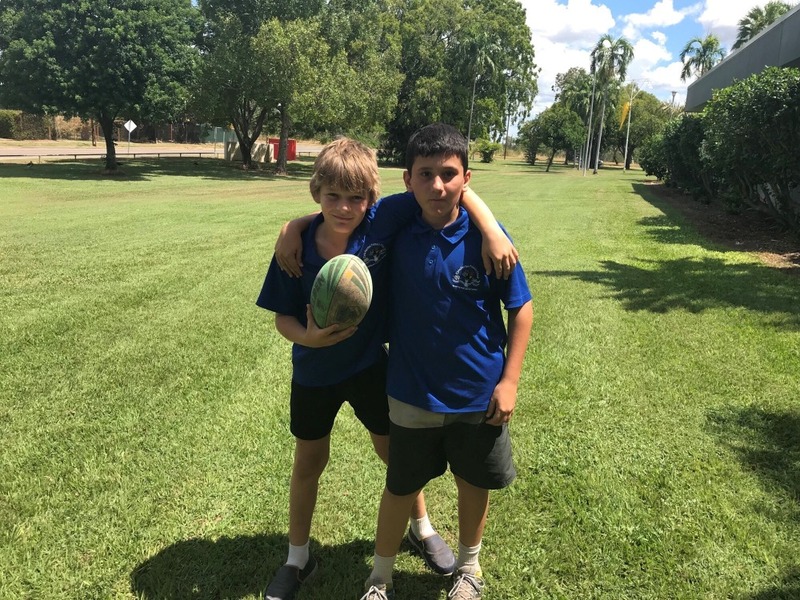 School Sport competitions are not just about the sports played – they are an opportunity to make new friends, experience new places, understand what teamwork and commitment is all about and for many children it is the first chance they have had to travel outside of Katherine. 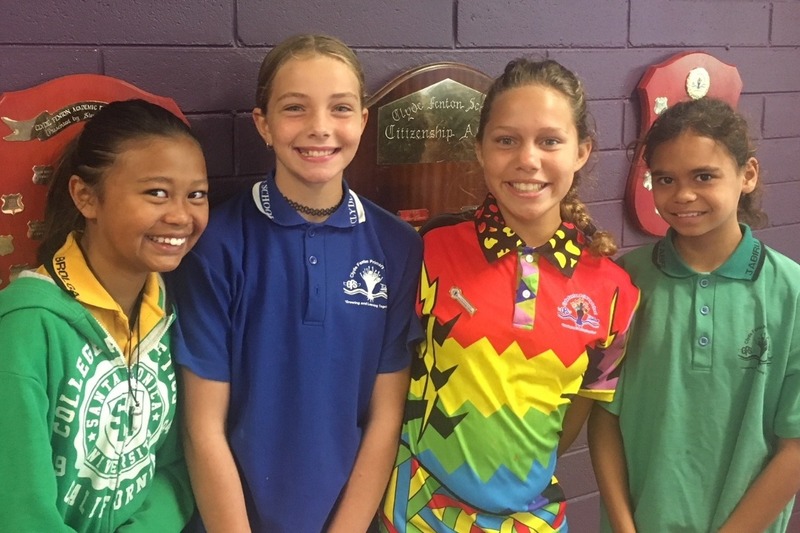 Erin, Ariana, Ruby, Christina, Ella, Mahli, Poppi-May,Chloe were excited to go to Darwin, stay at the Free Spirit Resort, and compete against other teams in the Big Rivers Under 12 Soccer Championships. "It was a challenge." said Christina, reflecting on the tough games payed against the other teams. "It was a real adventure," added Ruby, "some of those teams play soccer in regular competitions - we only started practising this term!" Erin commented "It was fun!" whilst Ariana spoke enthusiastically about the accommodation; "I loved it there!" The Katherine team, which included girls from other Katherine Schools competed against 4 other teams from 5 regions. At the end of the competition the Katherine team finished in third place. Coach Marcel Bergman commented; "8 of of the 14 girls in the squad were CFS girls. Our team was much smaller than the girls from the other regions, and knew a whole lot less about soccer than the other teams, who play soccer regularly, but they held their own. They played hard but fair, giving their best in every match, they lost a few with great dignity, and were always gracious in victory. They really set the standard of behaviour for all the other teams." These sporting trips are always about so much more than just the sport. Thank you to all the people who supported our GoFundMe campaign and all the parents and others who supported the girls to go away and compete. For some of these girls, this was the trip of a lifetime. 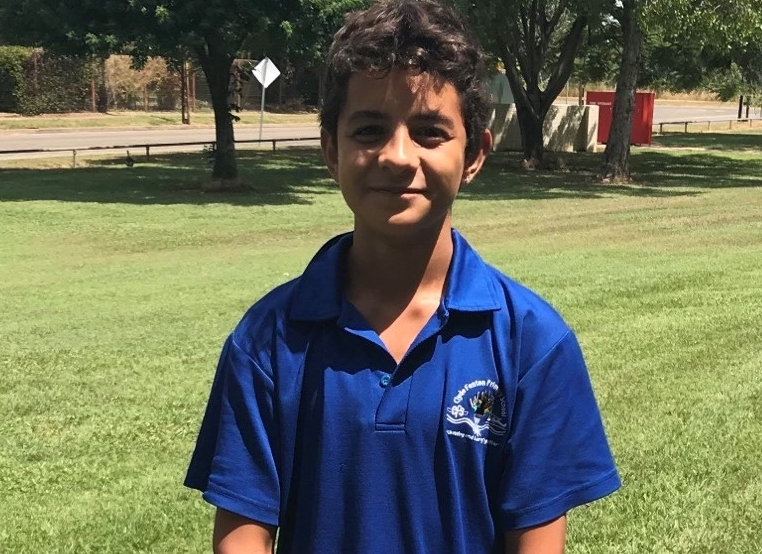 On Saturday 26 May, five Clyde Fenton students boarded a bus and headed down to Alice Springs to take part in the Katherine Region Under 12 AFL Squad. The team will compete at the SSNT Championships from the 28-30 May. Congratulations to Marley, Robin, Ruby, Mervyn and Connor for making the team. To those who have donated money to the school via our GoFundMe campaign or by other means, this is your 'hard earned' in action. Many of these kids would not have been able to go without your generous support. Go CFS! This week three Clyde Fenton Students set off to Darwin for the Under 12’s Rugby League and Basketball Development Camps. These camps run for three days and students across the Territory attend trying to get selected for the NT Team. The camp is a great opportunity to meet new people, develop your sporting skills and show your talent. Good luck Eugene, Kyle and Clint, Clyde Fenton Primary School wishes you all the best!